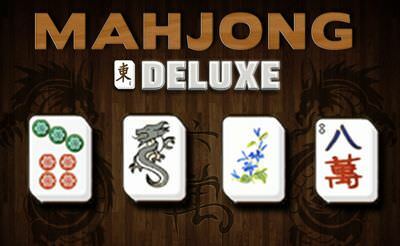 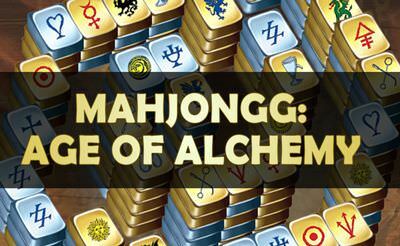 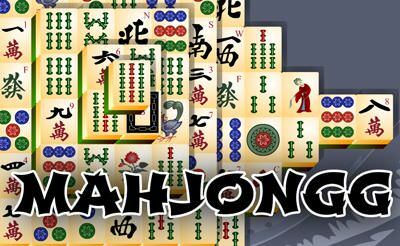 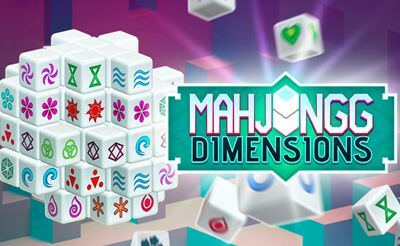 Anyone who enjoys a round of Mahjong can try out the Mahjong mix. 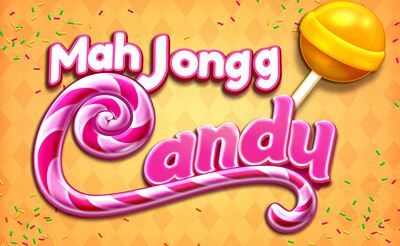 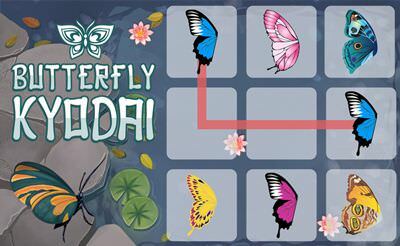 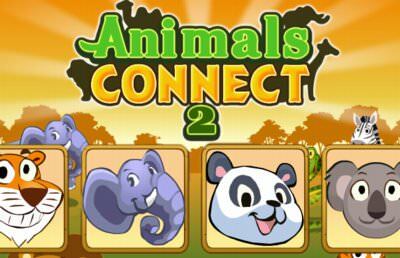 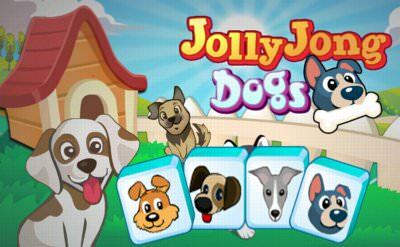 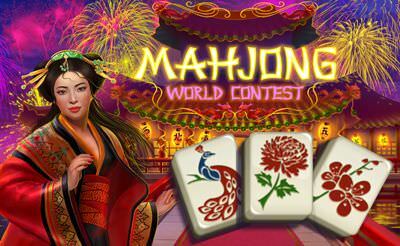 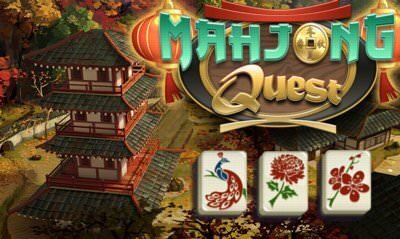 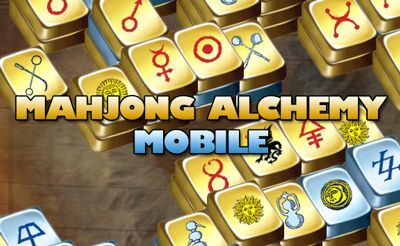 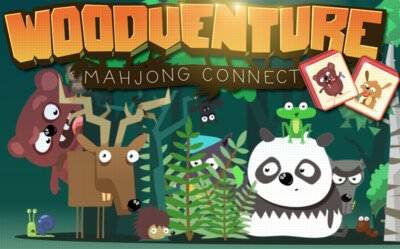 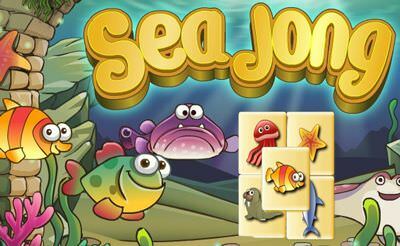 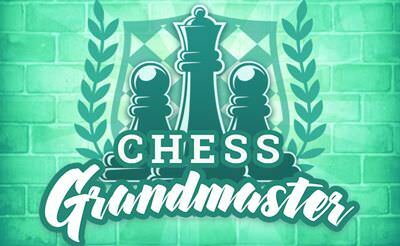 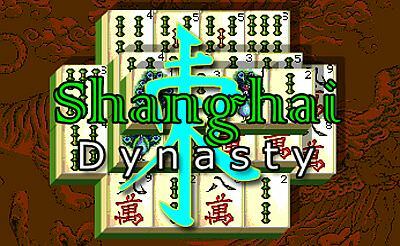 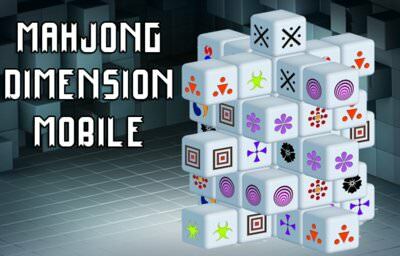 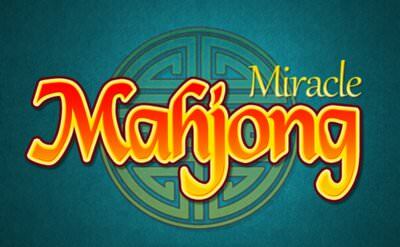 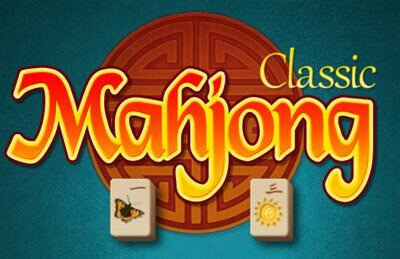 The classic Mahjong is played here, find 2 matching tiles that are free but in large magnitude. 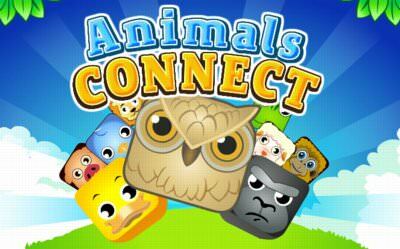 Play until all the tiles are gone.